A teenage girl was shamed by her school because of something her mother did. Sure, it was an innocent ‘mistake’, but according her high school, this girl was reprimanded by a form tutor for inappropriate mealtime choices. Her outraged mother took to Mumsnet, a community message board to air out her grievances about the unjust treatment of children who are actually making healthy choices and the parents who are supporting them! 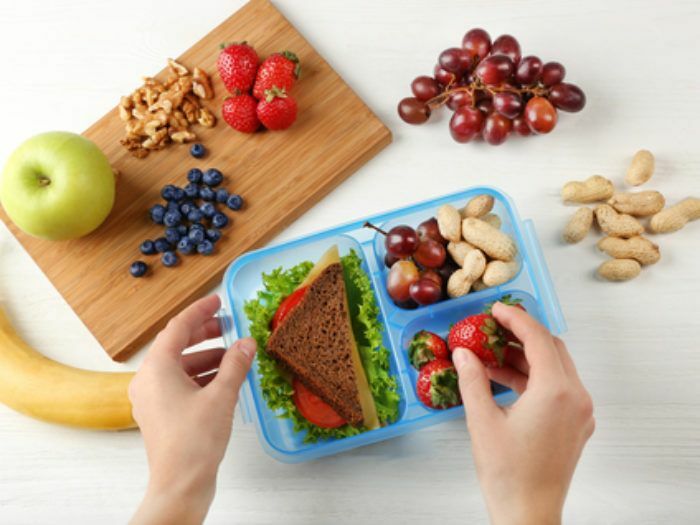 “(my daughter) is nowhere near overweight and even if she was, surely it’s not up to the form tutour to be telling her she has too much lunch in front of the class. Apparently, the school felt that her vegan daughter had packed too much food for lunch. The contents of her lunch? Peanut butter sandwich with brown bread. A small banana, strawberries, a few grapes, and less than a handful of raisins and dried coconut flakes. Does the school have a right to monitor and criticize a teenager’s lunch contents? Are teenagers old enough to make their own food choices? Where’s the line?